THIS BOOK WILL BE ARCHIVED ON June 1, 2019 AS IT HAS BEEN REPLACED BY A NEW EDITION. 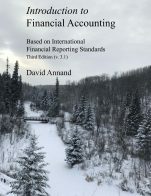 Based on International Financial Reporting Standards, this textbook was written by David Annand, EdD, MBA, CPA, CA, a Professor of Accounting in the Faculty of Business at Athabasca University. 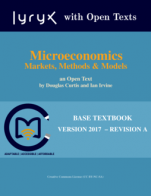 To accompany the textbook are multiple ancillary resources, including a student solutions manual and workbook. The textbook and solutions manual are also available as a combined PDF file for onscreen viewing. 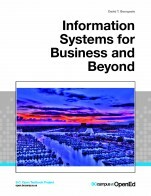 The material is fully bookmarked, and questions are hyper-linked to related solutions. 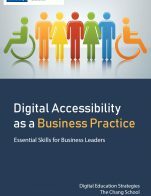 In addition, there are randomly-generated Excel problems at the end of each chapter that cover key concepts and provide unlimited practice and feedback. Instructor resources include an assignment and exam bank, and PowerPoint slides. The textbook, solutions manual, and student workbook are all available in .docx format for instructors to customize if desired. A comprehensive, end-of-term case is also available. This requires students to prepare 18 different year-end adjusting entries and all four types of financial statements, and calculation and analysis of 16 different financial statement ratios. Tailored solutions are provided for instructors. An example is included on this webpage. Unique versions can be created for any number of individual students or groups. This case, and the assignment and exam bank are available upon request to davida@athabascau.ca. Introduction to Financial Accounting cover image by David Annand is under a CC BY-NC-SA 4.0 International Licence (https://creativecommons.org/licenses/by-nc-sa/4.0/). 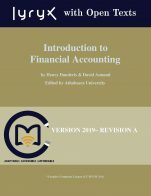 Introduction to Financial Accounting - Third Edition by David Annand, Athabasca University is licensed under a Creative Commons Attribution-NonCommercial-ShareAlike 4.0 International License, except where otherwise noted.